South Kingstown is a town in Washington County, Rhode Island, United States. The population was 30,639 at the 2010 census. South Kingstown is the largest town in Washington County and is the largest town (land and water area) in the state of Rhode Island. 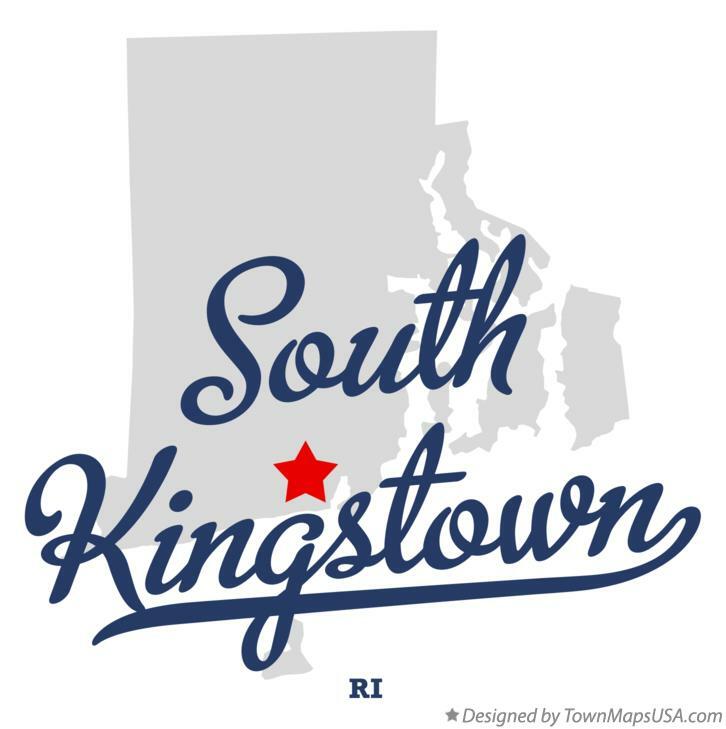 South Kingstown is served by the South Kingstown School District. The district includes nine schools that serve students in grades prekindergarten to twelfth.